One of the first questions men considering a vasectomy reversal will ask is whether too much time has passed since their vasectomy. It’s a very common concern, but patients can relax with the knowledge that the success rate of a vasectomy reversal does not decline. Reversals can happen at any time, even several decades after a vasectomy. The irreversible nature of a vasectomy is simply a misconception that still persists. 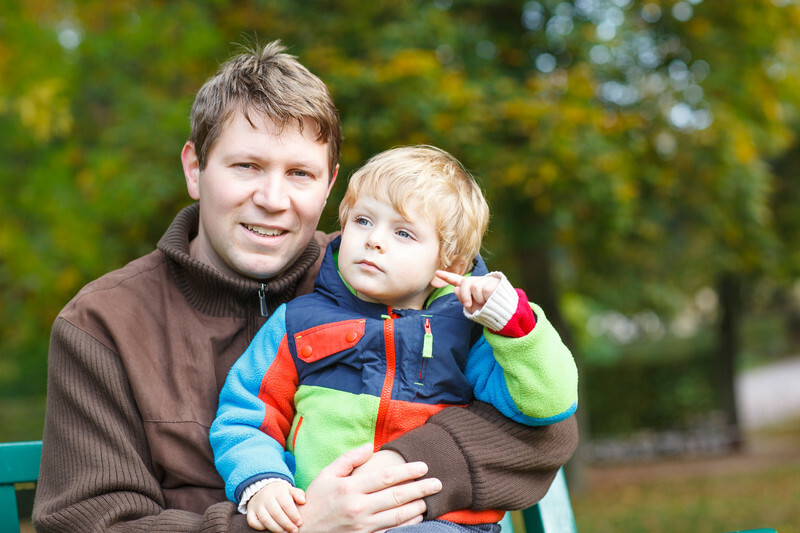 If you are considering a vasectomy reversal, there are several factors to keep in mind in order to have a safe and successful procedure. The decision to reverse a vasectomy should be given the same weight as the decision to have the original vasectomy. We at the Male Fertility & Sexual Medicine Specialists (MFS) encourage patients considering reversing a vasectomy to do their research and contact our office with their questions. This is especially true in the event that an original vasectomy procedure was not performed by an experienced surgeon who specializes in reproductive health. We created an entire guide dedicated to helping patients choose the best male fertility doctor. Once you’ve found your surgeon of choice, the next step is to have an initial consultation and address any concerns you may have about a vasectomy reversal, including whether or not too much time has passed since your vasectomy. Finding a surgeon who is not only experienced at performing reversals but one who has success at performing reversals several decades after the original vasectomy is a key factor to consider if that is applicable to your situation. We are offering free vasectomy reversal consultations now through June 30th, 2016. Dr. Martin Bastuba of MFS has successfully reversed the vasectomies of patients whose original procedure was up to 40 years ago. Dr. Bastuba’s patency (motile sperm) success rate for the standard vasovasostomy, or vasectomy reversal, is 98 percent. For the more complex vasoepididymostomy vasectomy reversal, Dr. Bastuba’s patency success rate is 90 percent. We invite prospective patients to learn more about our vasectomy reversal success rates.